Club Penguin Cheats by Mimo777 Club Penguin Cheats by Mimo777: Club Penguin Puffle Party: Taks 4 RAINBOW PUFFLE! 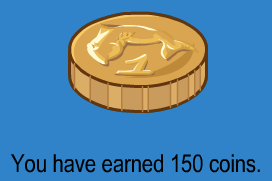 Task 4 is available for the Club Penguin Puffle Party! Check it out! Click "Go there" to relax with your puffle! Once you do that, clame your non members prize! And if you're a member, you get Spa Towel! And now the BONUS prizes are available! 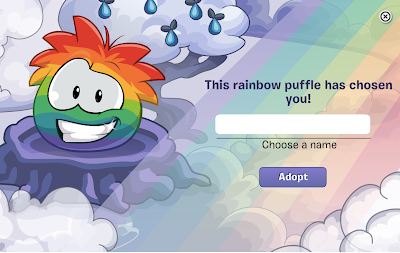 And if you're a member, you can finally get a RAINBOW PUFFLE! 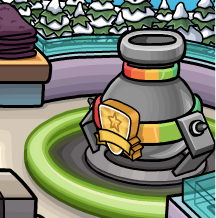 Go to the cannon to go to rainbow puffle world or whatever. 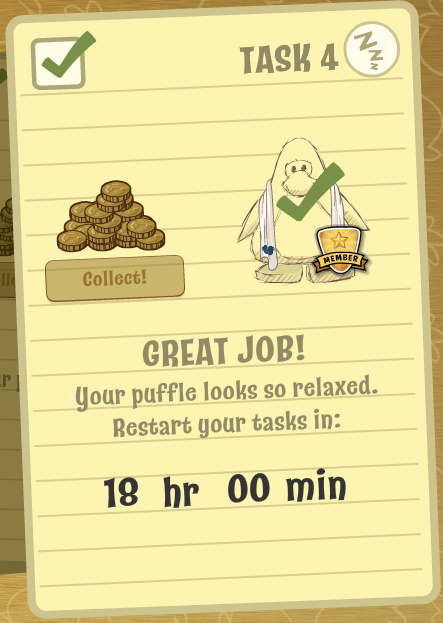 Click the cave or the stump next to it to name your puffle! Awesome! What did you name your rainbow puffle!? Well... 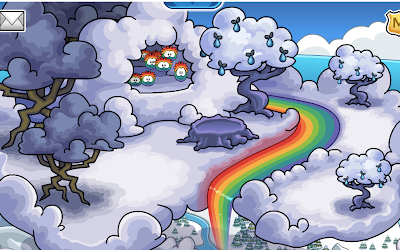 I didn't NAME my rainbow puffle because I'm not a member. This is my favorite puffle yet! Well I heard that they were regal in personality, so I called mine Pufflington. Hey,it's Lucy again who called her rainbow puffle Mr Jelly Bean.It seems like everyone is calling their puffle Skittles! Why did you all name your rainbow puffles Skittles? Let me guess... you copied Thinknoodles? Oh yeah Lucy I think that's the reason... do you know Thinknoodles?